Our third annual Pay It Forward Yard Sale is in the books! Once again the community we are honored to work within left us in awe of their generosity. Read more about the results of the sale via an article from the Fortville-McCordsville Reporter. The third annual Genesis Plastics Welding Pay It Forward Yard Sale took place Saturday, August 12, 2017, and the results proved again the premise is a successful one: people coming together to run a rummage sale can raise a sizeable sum for a good cause. 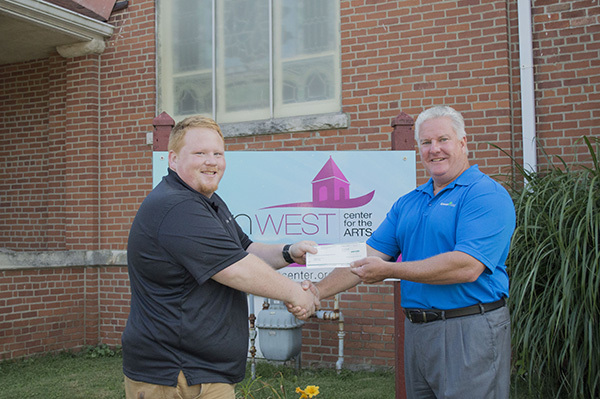 This year, that sum was $1558 and the cause was Ten West Center for the Arts. “We are blown away by such a generous donation. 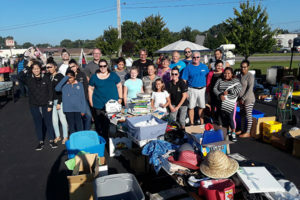 And it is even more special knowing that this one check came from countless members of the community donating and purchasing at the pay-it-forward yard sale,” said Okerson. 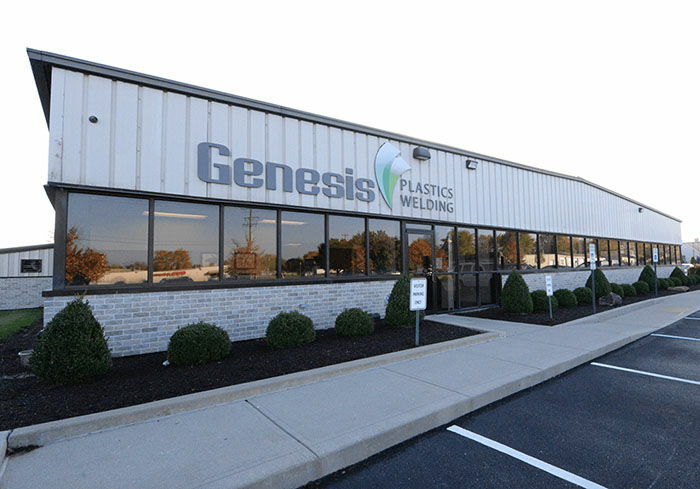 Genesis Plastics Welding President and CEO, Tom Ryder, who wrote in an email that the Genesis Plastics Welding team enjoys giving back to the community “in such a fun way” and he, too, is amazed at the event’s impact. “I’m pleased that this year’s benefiting charity was Ten West Center for the Arts. Their youth programs have a tremendously positive effect within Fortville and Central Indiana,” said Ryder.